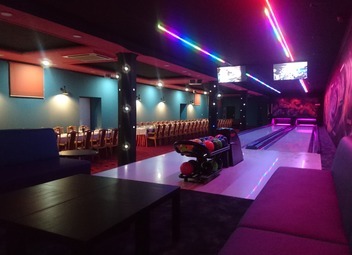 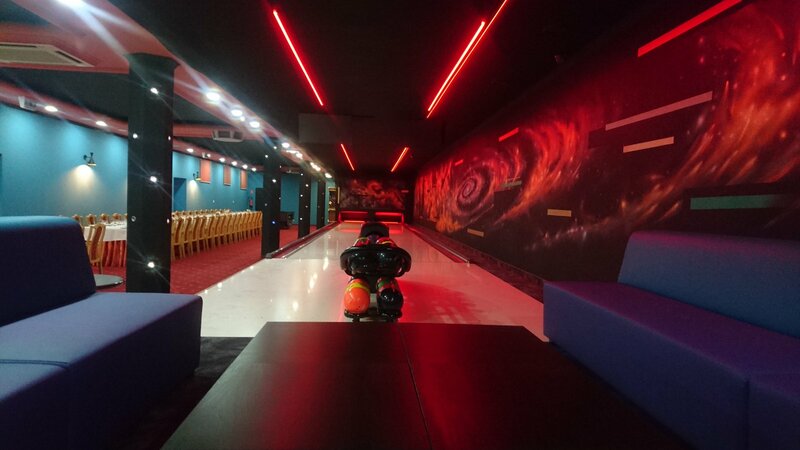 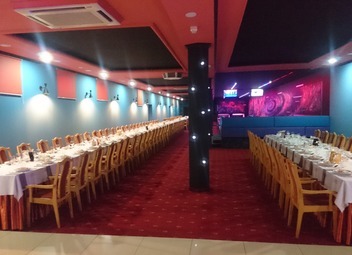 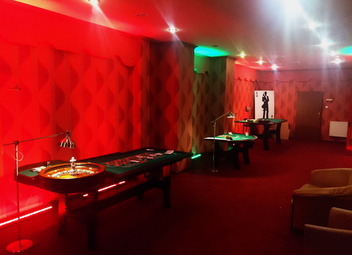 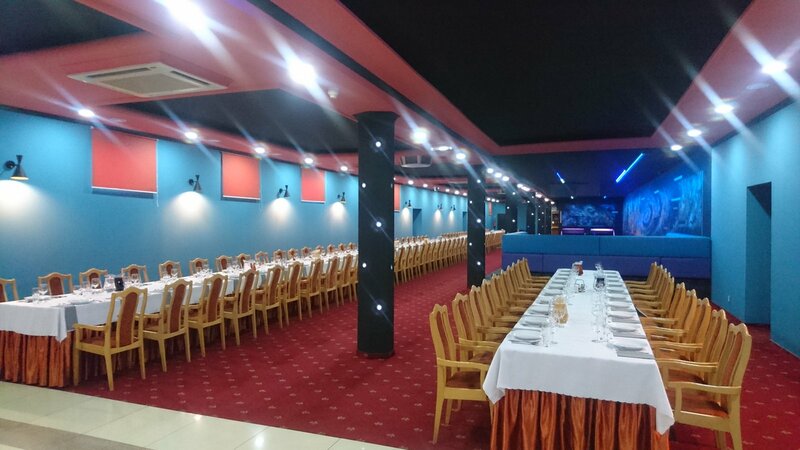 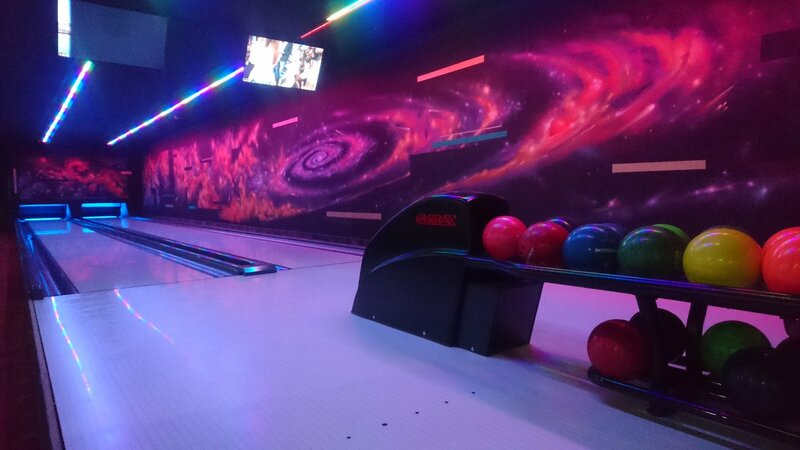 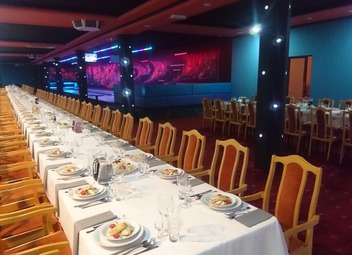 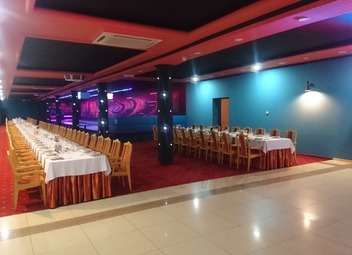 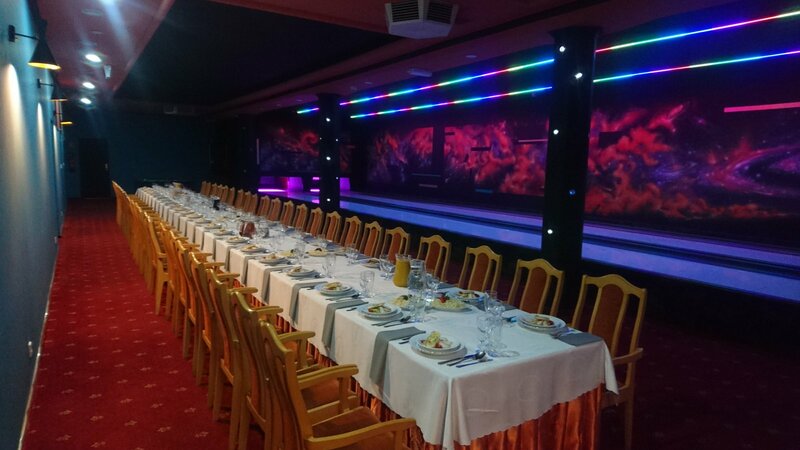 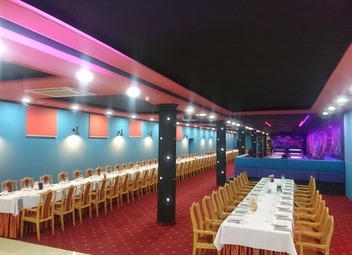 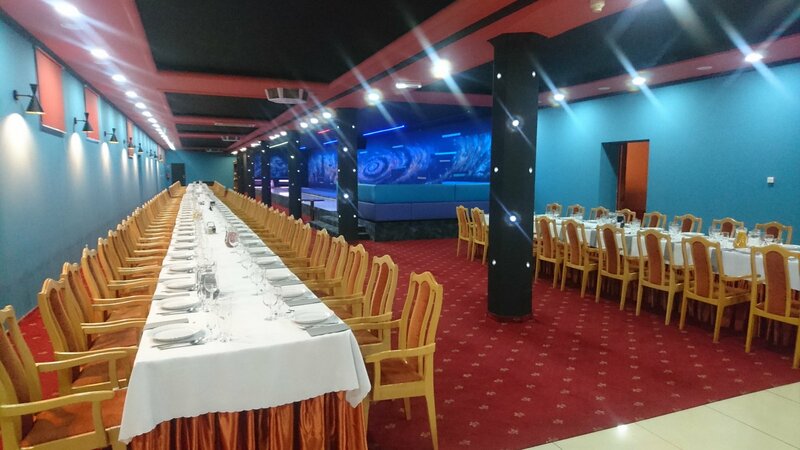 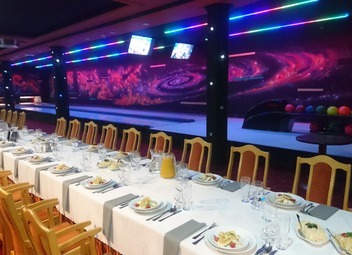 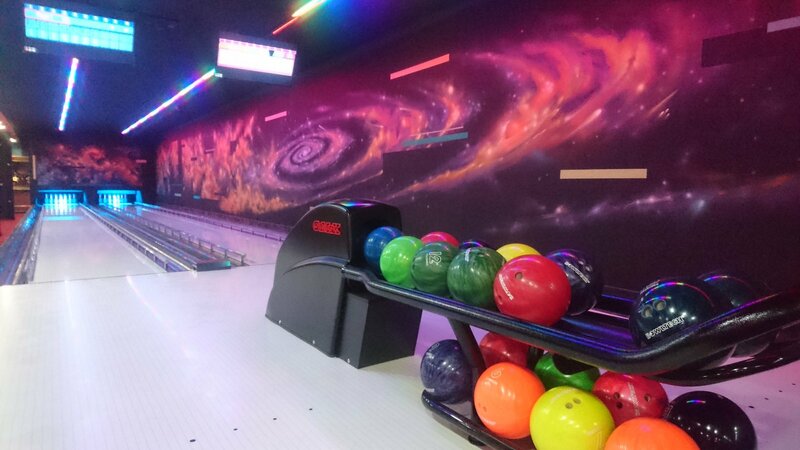 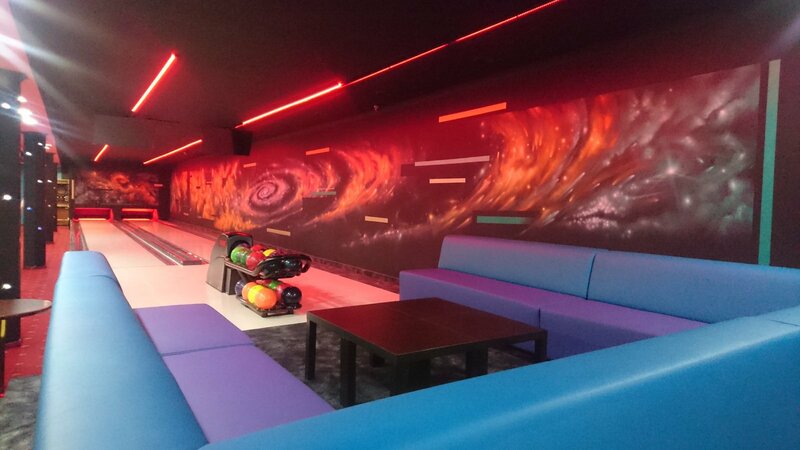 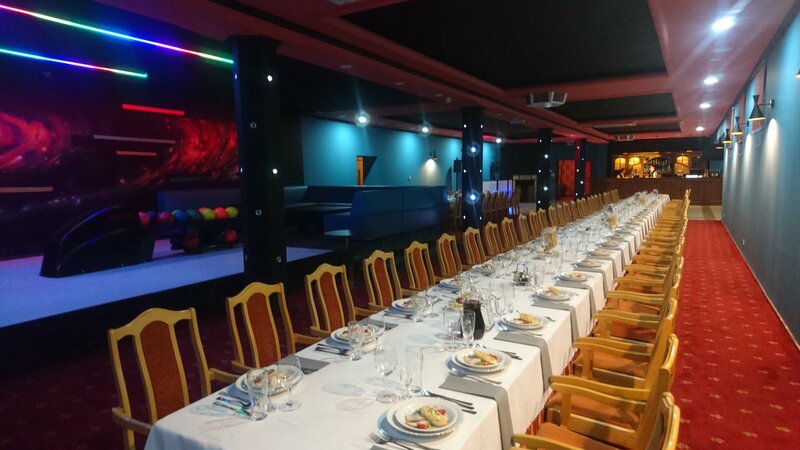 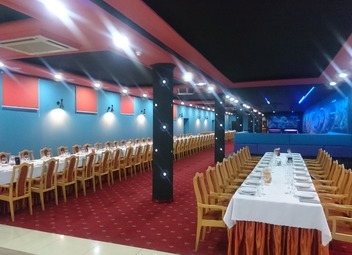 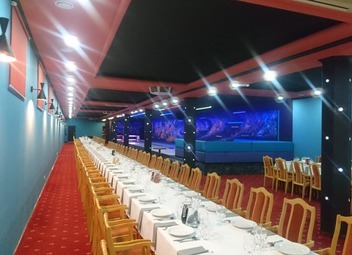 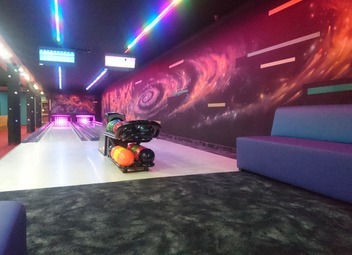 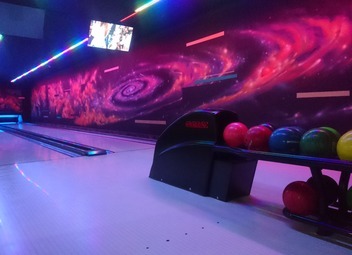 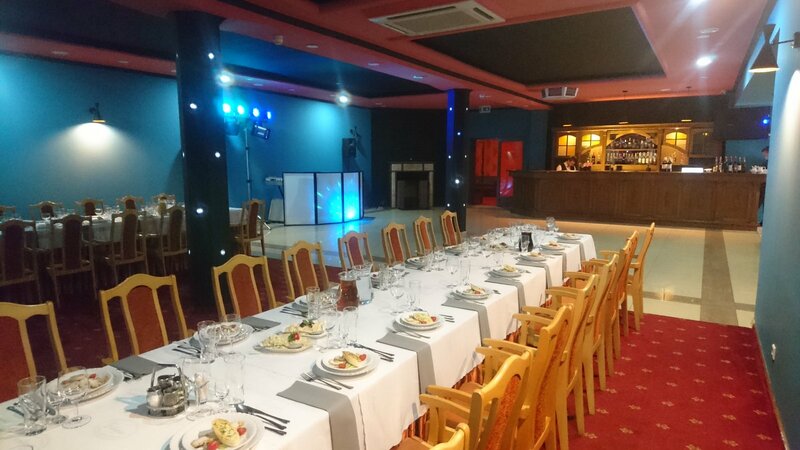 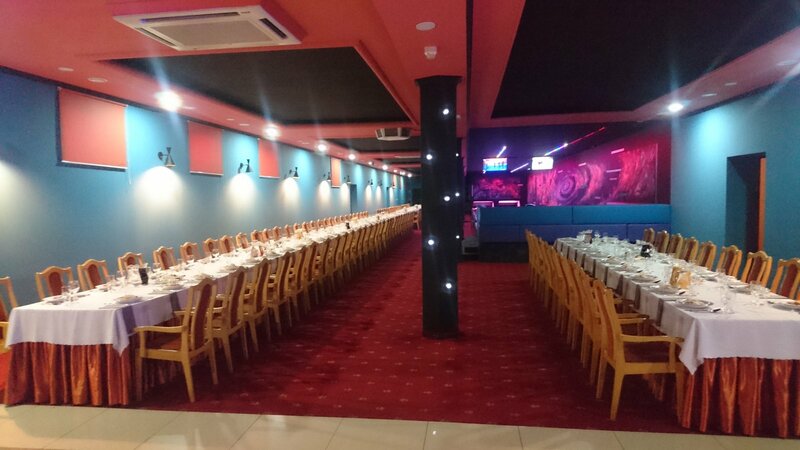 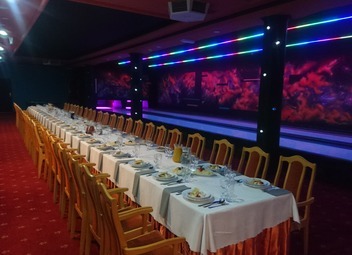 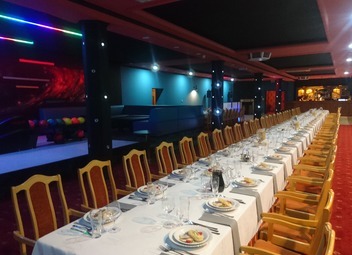 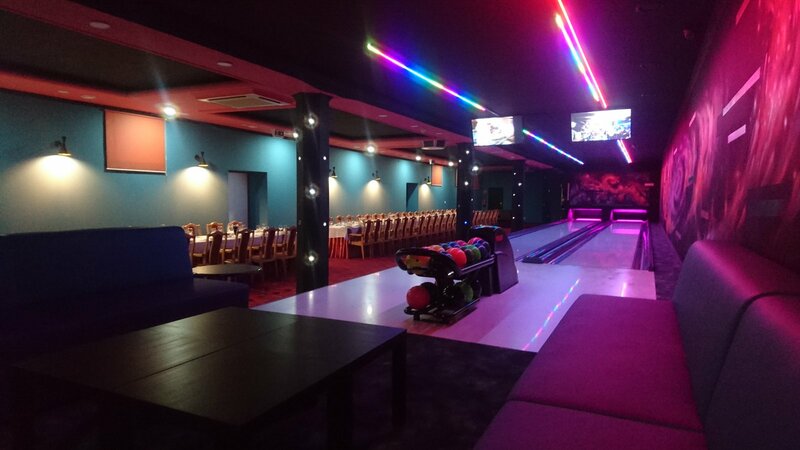 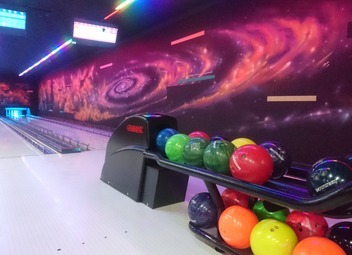 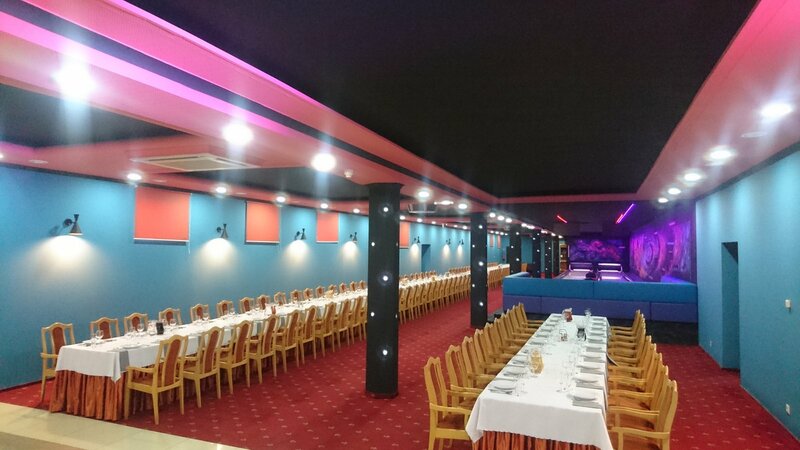 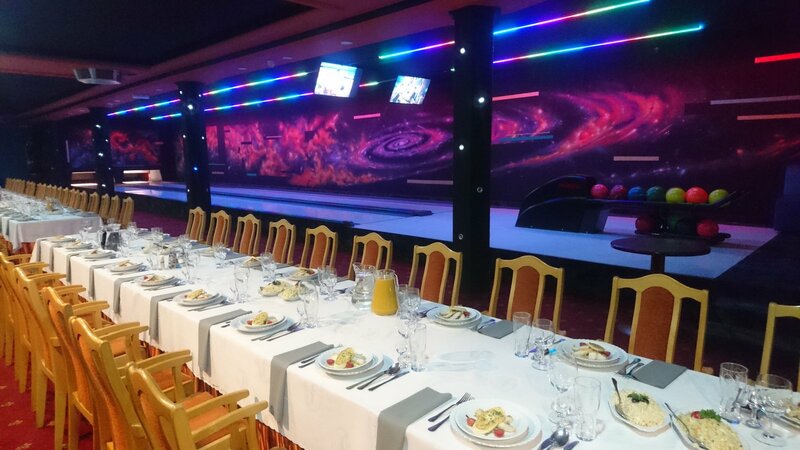 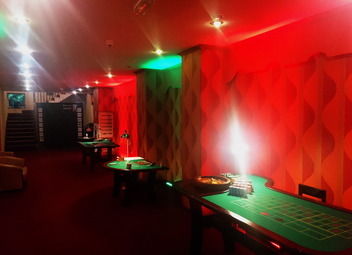 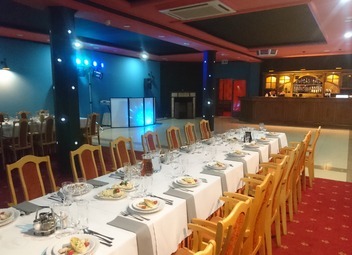 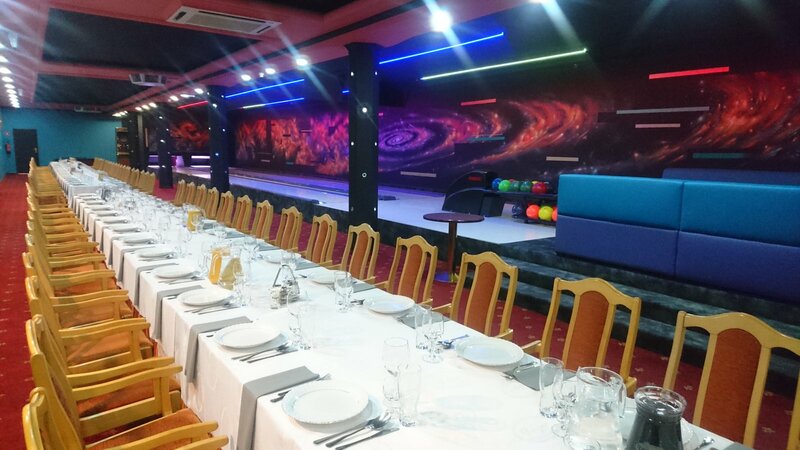 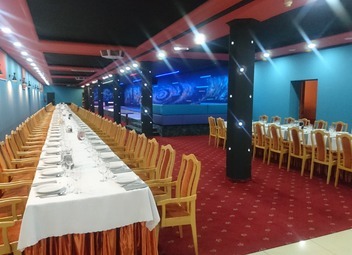 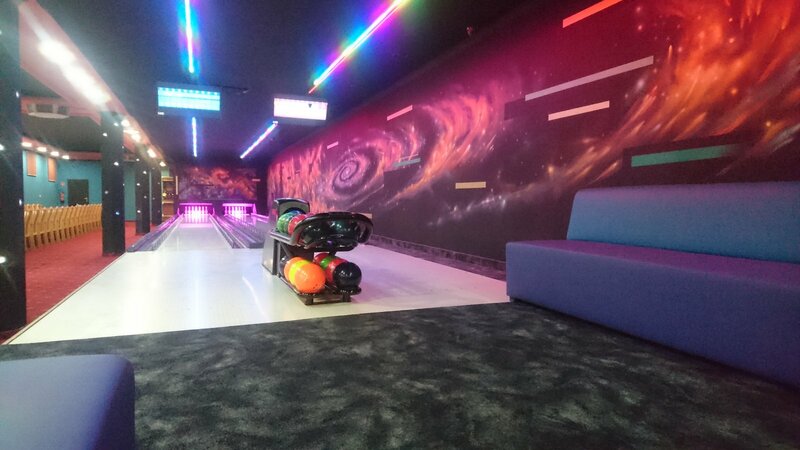 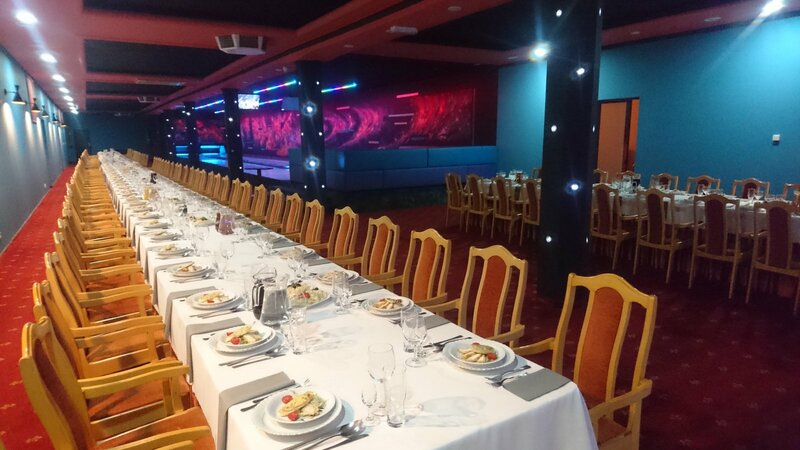 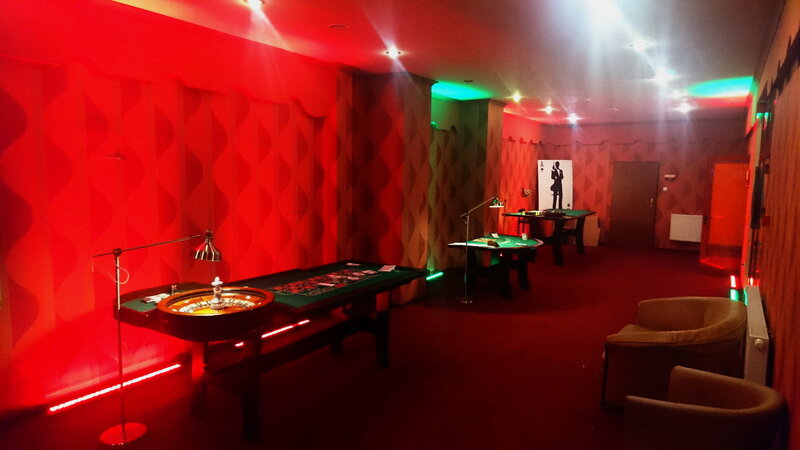 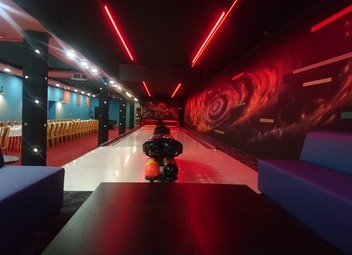 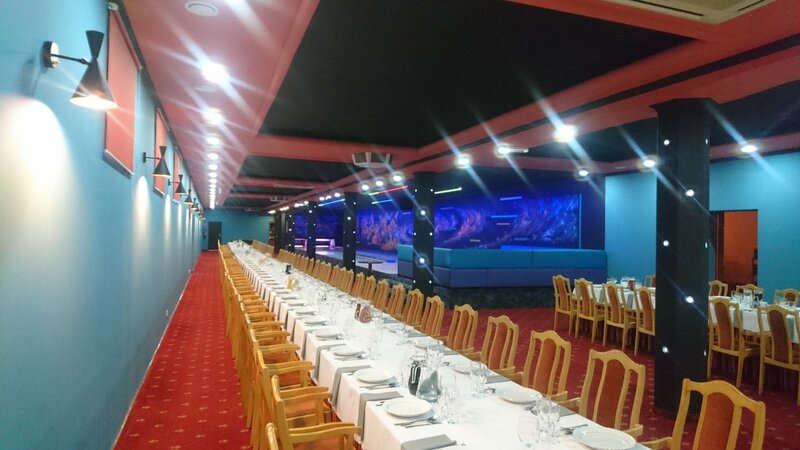 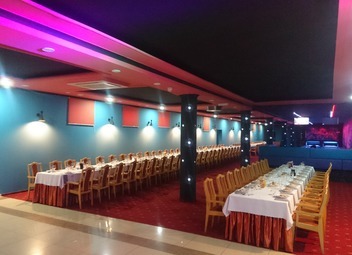 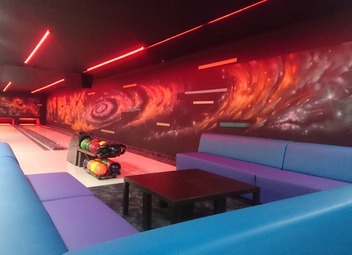 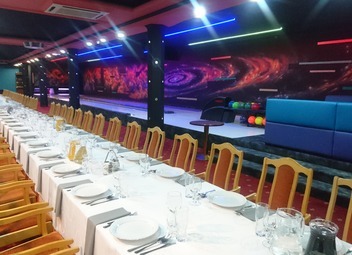 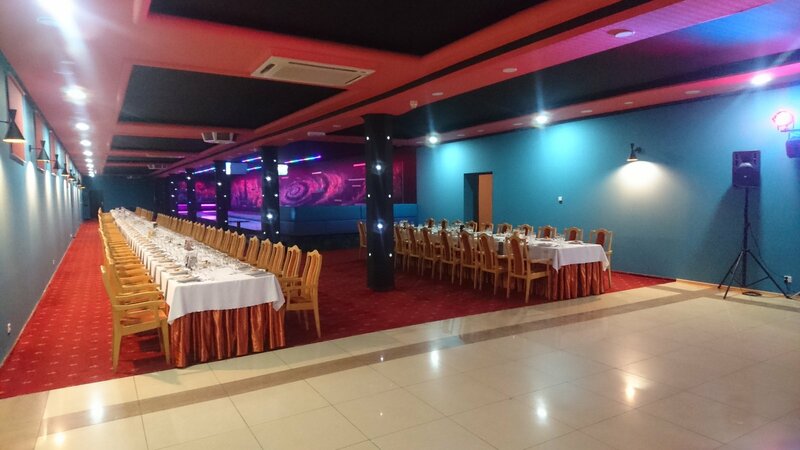 Bearing your leisure and entertainment in mind, we have prepared a special 300 metre hall on the lowest floor of the building, where you can find, among others, a well-equipped bar, a dance floor, a fireplace, pool tables and 2 bowling lanes. 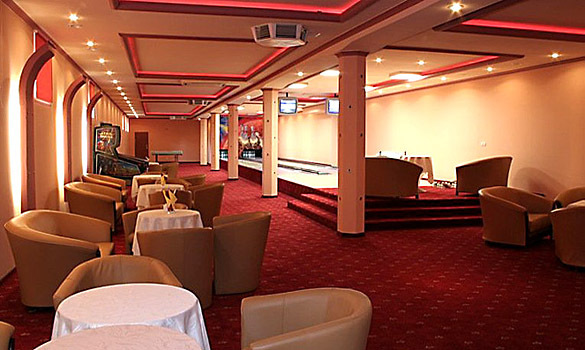 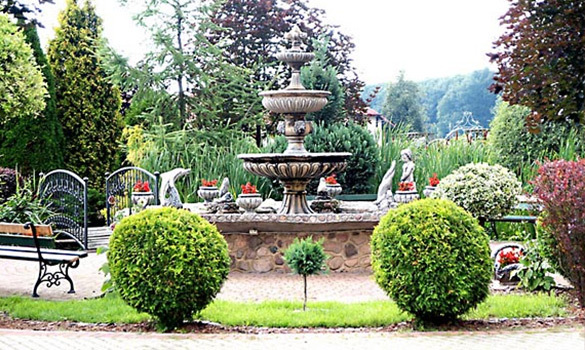 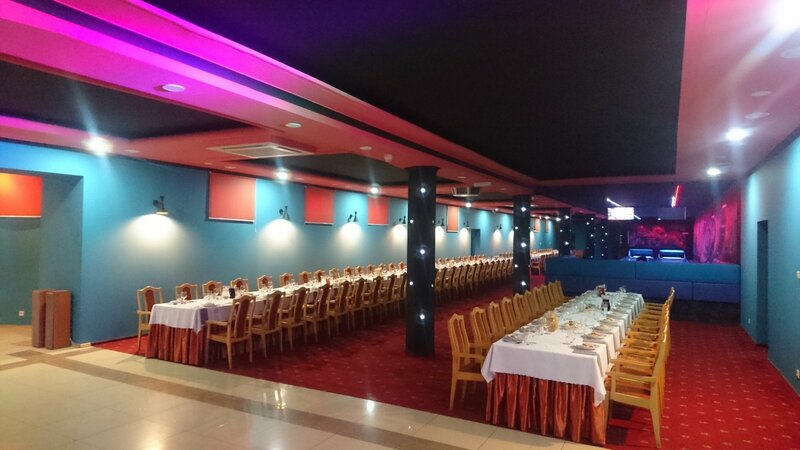 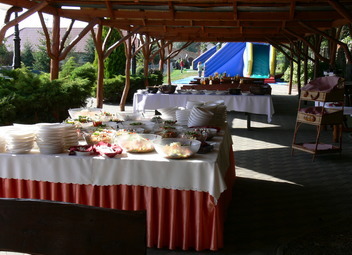 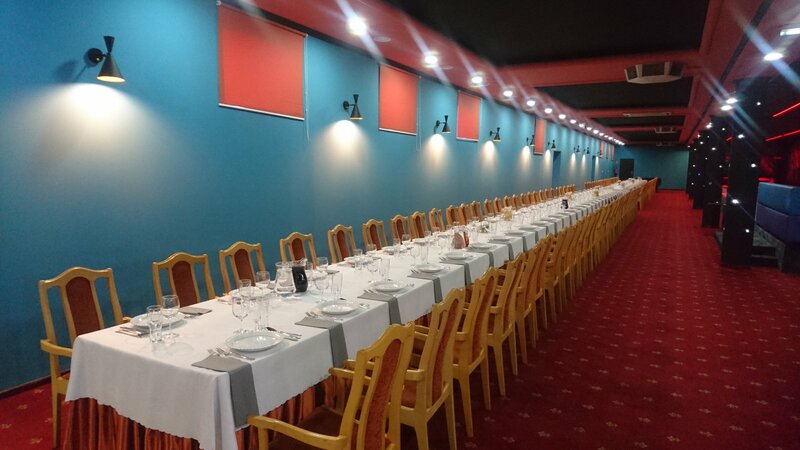 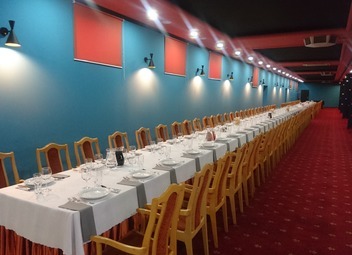 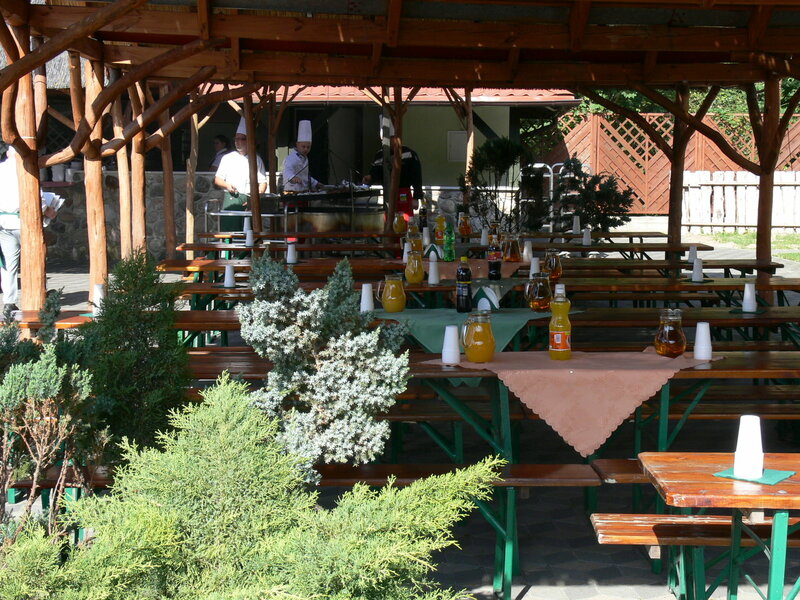 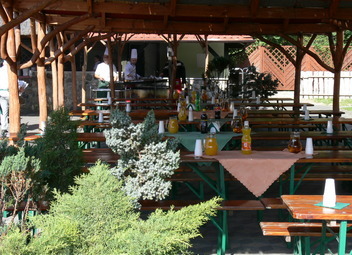 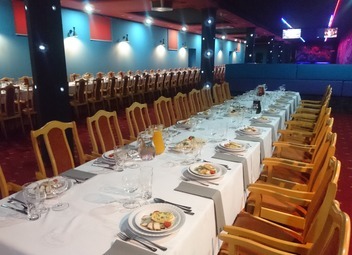 This place is popular among business customers, who organise events and informal evening meetings there. “Piekielko” is mostly occupied used during autumn, winter and spring periods, when spending time outside is not very pleasurable. 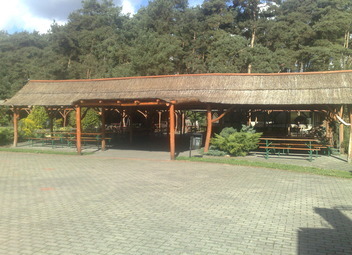 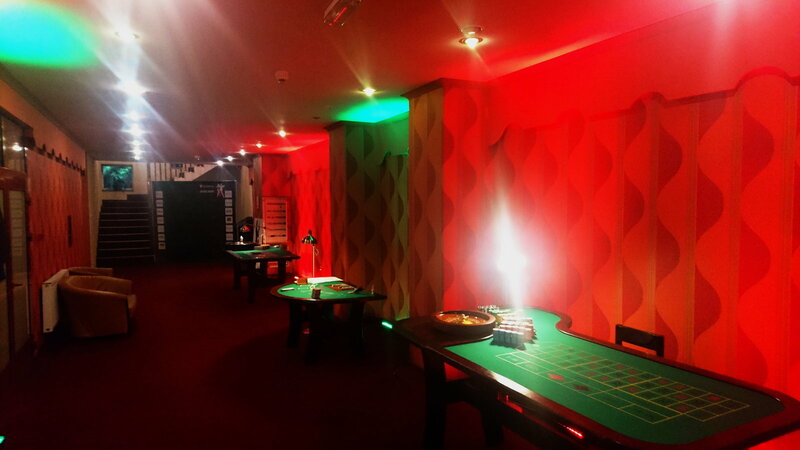 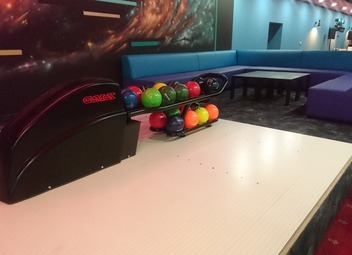 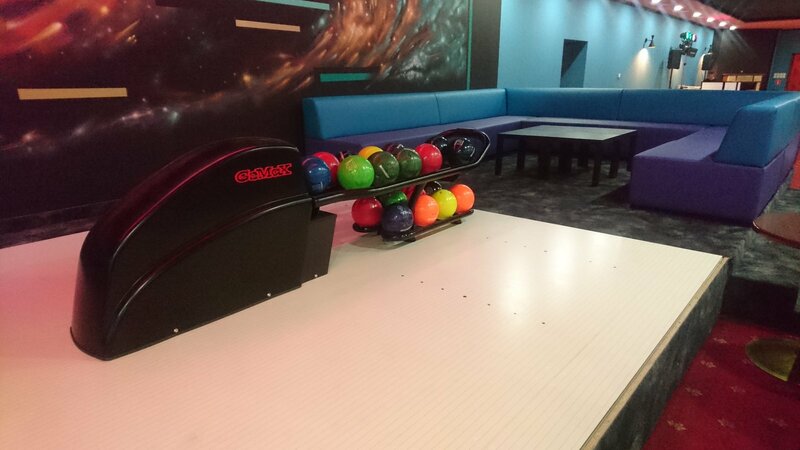 It is also a perfect place to get some entertainment after an all-day training session or lectures. 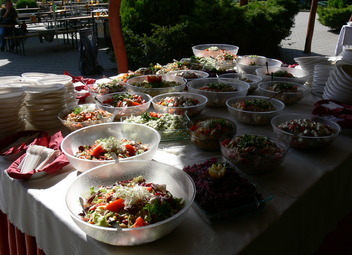 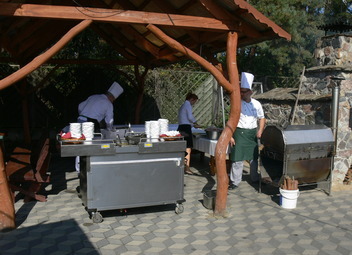 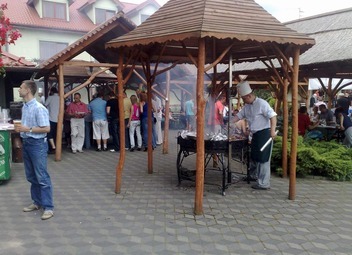 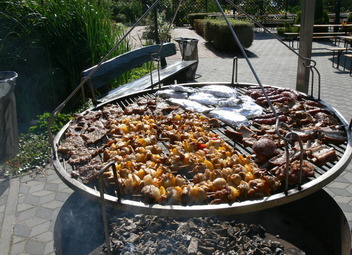 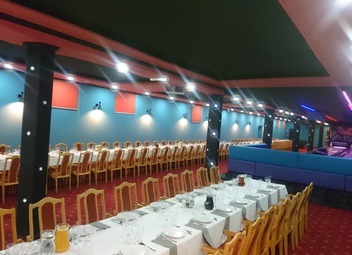 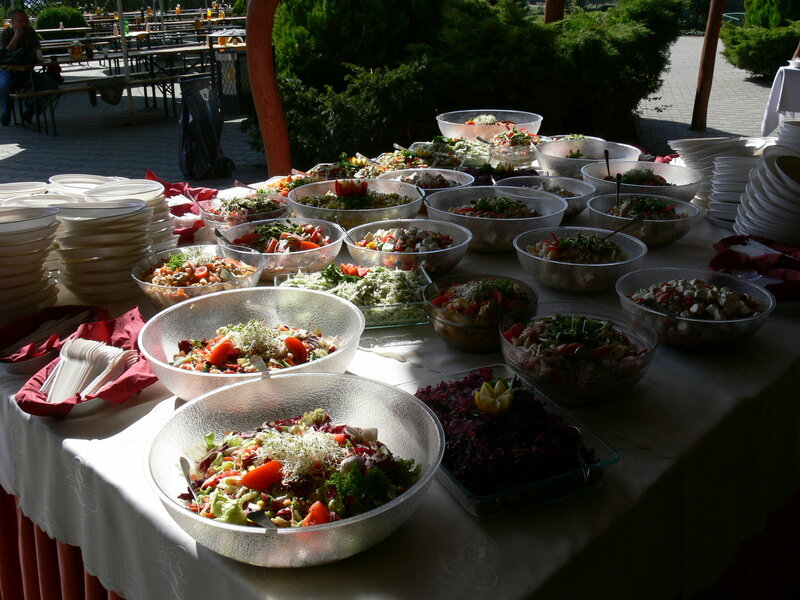 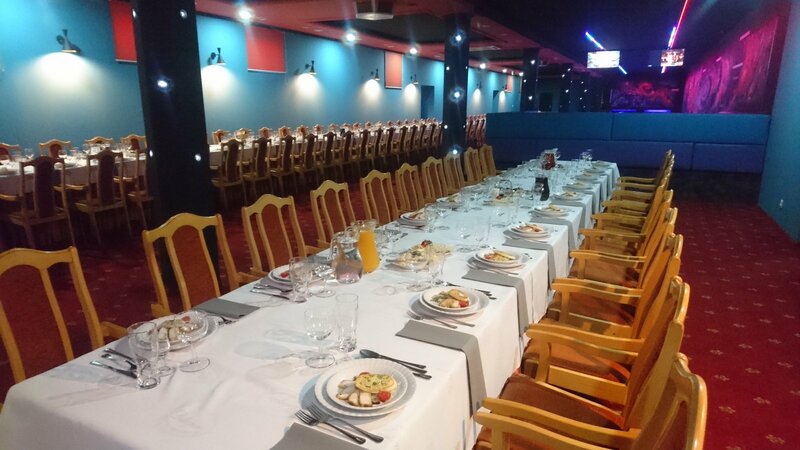 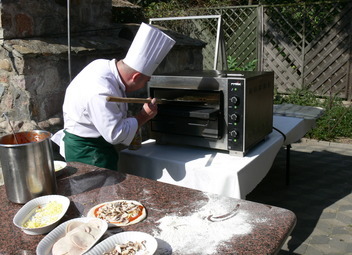 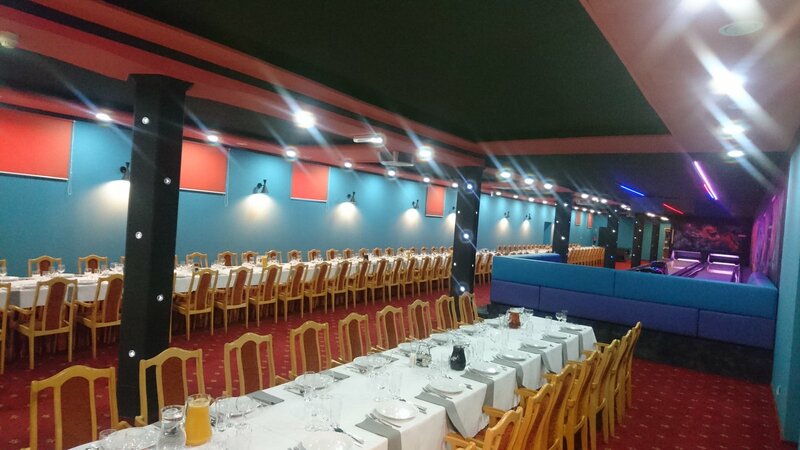 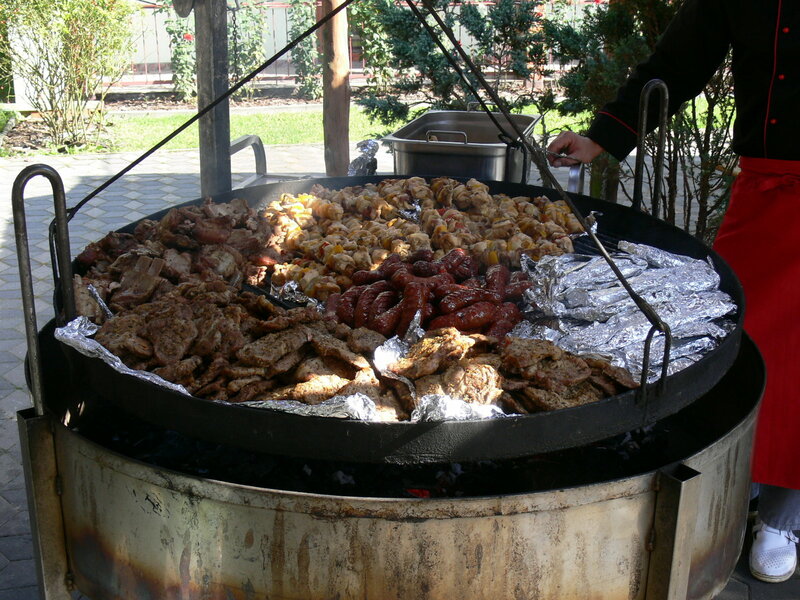 Depending on the demand, we can offer various forms of catering, from dinners with service to hot and cold dishes served in a form of a buffet.